For more information about cookies or change your browser settings please see our Cookies Policy. 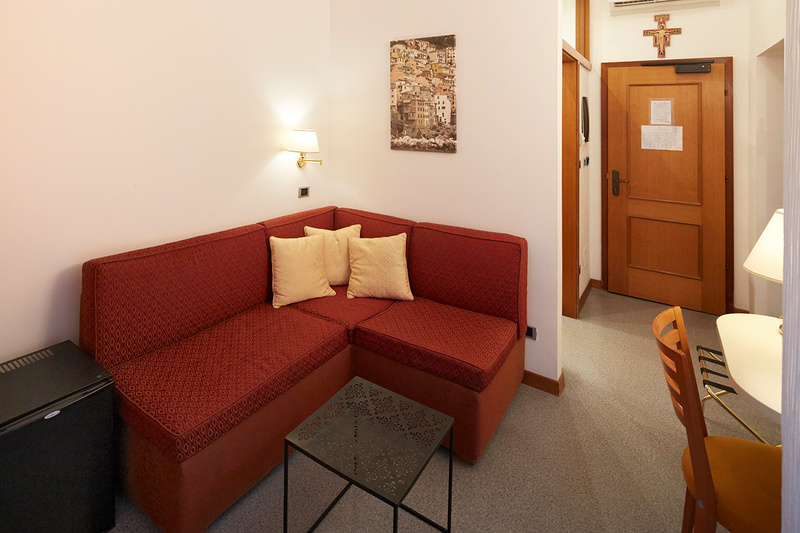 Our Mini-Suites are composed of one bedroom with a queen-sized bed, as well as a smaller sitting room with corner sofa. 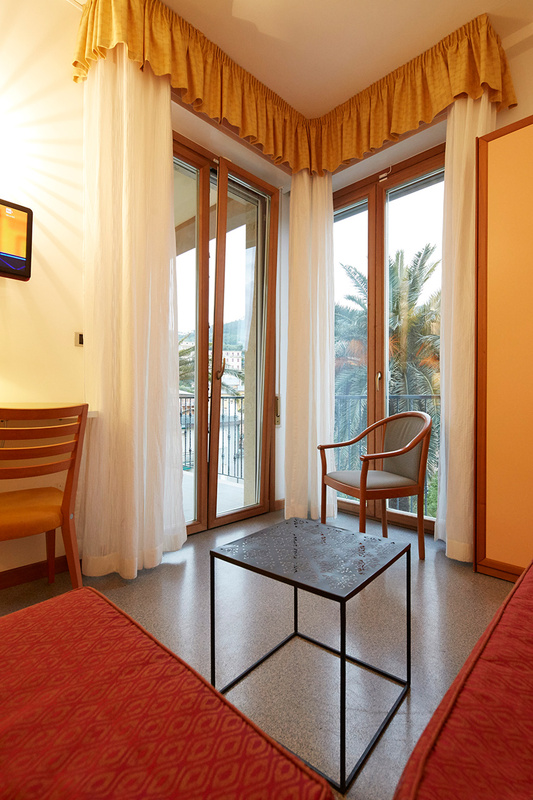 There is also a large balcony that can be accessed from both rooms. 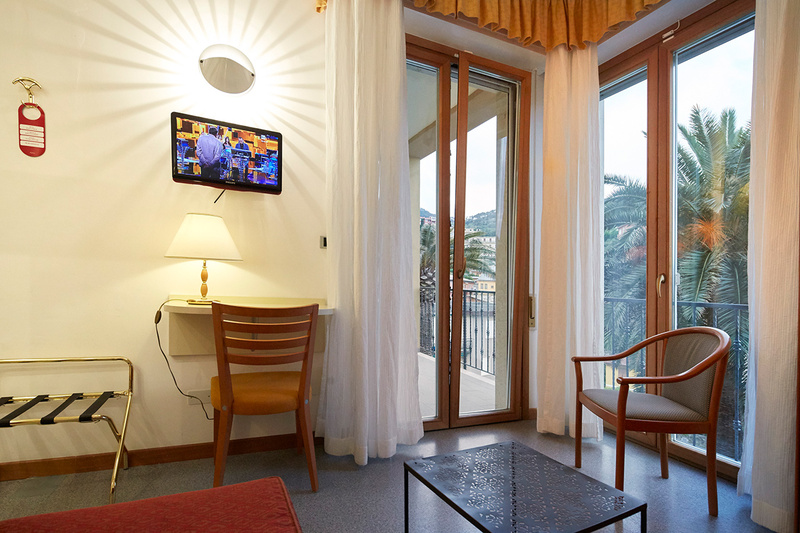 Every Mini-Suite has one private bathroom with a shower and hair dryer, air conditioning (1.6. – 20.9. ), TV, telephone, safe, fridge and Wi-Fi.